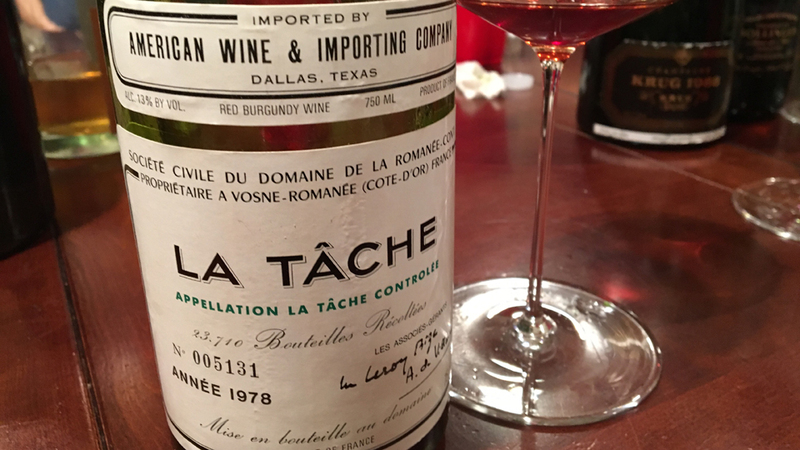 This is a fabulous bottle of the 1978 La Tâche. Powerful and driven in feel, with searing acidity, the 1978 is quite expressive. On the palate, the wine is weightless, and with tons of nuance, vibrancy and crystalline energy layered into the fruit. The only issue with the 1978 is that it is drying out. Readers should expect a gracious, at times fleeting, La Tâche built on linear persistence and finesse. I would prefer to drink the 1978 sooner rather than later, as there is no upside from cellaring bottles further, although the wine has been more or less at a similar plateau for a number of years. This is an especially fine example. 96/Drink 2017-2022.